Founded in 1907, the University of Hawaiʻi at Mānoa (UH Mānoa) is the flagship campus of the University of Hawaiʻi System. A destination of choice, students and faculty come from across the nation and the world to take advantage of UH Mānoa's unique research opportunities, diverse community, nationally-ranked Division I athletics program, and beautiful landscape. Consistently ranked a "best value" among U.S. colleges and universities, our students get a strong education at an affordable price. Honolulu is the largest city in the state of Hawaiʻi and also home to the State Capitol. Honolulu, which means "sheltered harbor" or "protected bay," is believed to have been founded as early as 2,000 years ago. The city was firmly established as the major center for the Hawaiian Islands by the mid-1800s. 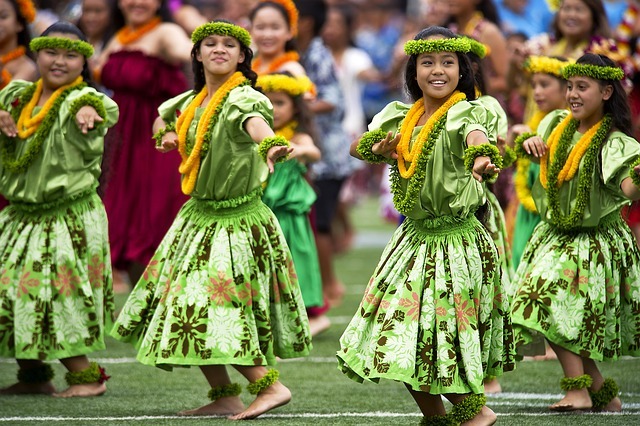 Hawaiʻi became the Aloha State in 1959 when it was formally admitted to the Union as the 50th state. 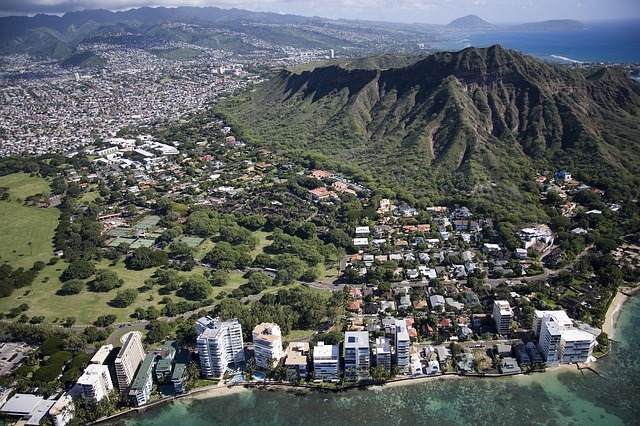 Today, Honolulu is one of America's safest cities with many unique features and characteristics. It's home to America's only royal palace and is known for its tropical climate, lush green landscape, diverse population, and community spirit known as aloha. The William S. Richardson School of Law is a collaborative, multicultural community preparing students for excellence in the practice of law and related careers that advance justice and the rule of law. We develop highly qualified, ethical professionals through excellence in teaching, scholarship, and public service. We embrace Hawai‘i’s diversity and values and recognize a special responsibility to our state and the Pacific region. We lead in environmental law, Native Hawaiian law, and Pacific-Asian legal studies. The William S. Richardson School of Law at the University of Hawai‘i at Mānoa has been accredited by the Council of the Section of Legal Education and Admissions to the Bar of the American Bar Association since 1982. The Section of Legal Education may be contacted at 321 North Clark Street, Chicago, IL 60610 or by phone at (312) 988-6738. The Law School has been a member of the Association of American Law Schools (AALS) since 1989. The Advanced JD degree is a two-year JD program that allows graduates of foreign law schools to complete their U.S. law studies and earn a JD degree on an accelerated schedule. Under this program, qualified foreign law graduates may be admitted with advanced standing and awarded up to 29 credits for their previous law study. The decision on the number of credits to be granted will be made when your application is considered, and successful applicants will be notified at the time of admission how many credits they will receive for their foreign study.